Mordon Malitoli, a squad member of the 1994 class of Chipolopolo that lost the Africa Cup of Nations trophy to the Super Eagles in Tunisia, believes Zambia has the power to deny the Eagles qualification for the FIFA World Cup billed for Russia next year. The Zambia fought hard to the final of the '94 AFCON after losing their entire team in an air crash off the coast of Congo during a World Cup qualifier. 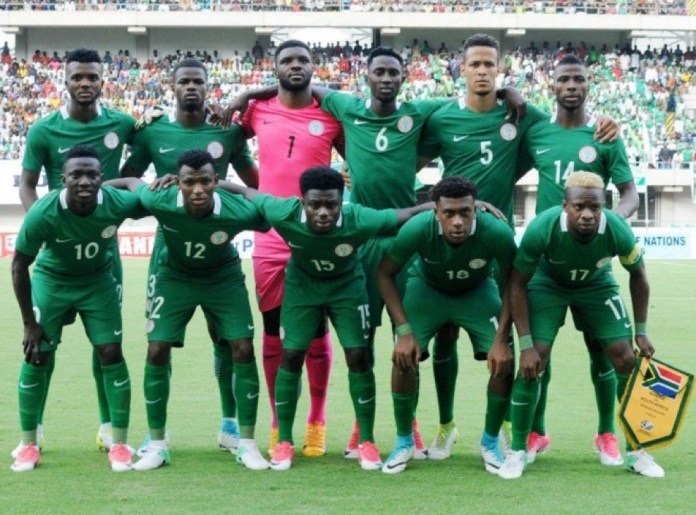 They were tipped to win, but the Super Eagles who were in a blistering form tamed the rampaging Zambians with a 2-1 win with Emmanuel Amuneke scoring both goals. However, Malitoli is confident the current Chipolopolo team will beat the Super Eagles on October 7 when both teams clash in the group B qualification tie. The Eagles lead African qualifying Group B on 10 points, three points ahead of second-placed Zambia. 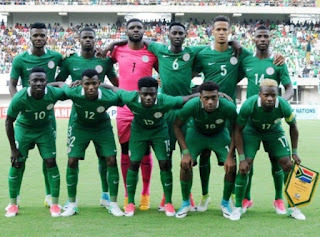 "I think we should believe that we can beat Nigeria," Malitoli, who played against the Super Eagles in the final of the Tunisia 1994 Africa Cup of Nations, said. "We have a good mix of youth, local players and foreign-based players. This is very good because these are players that want to prove that they can represent the country well.